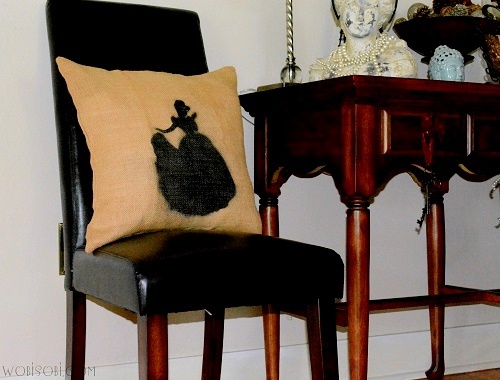 WobiSobi: Cinderella Silhouette Pillow: Diy. 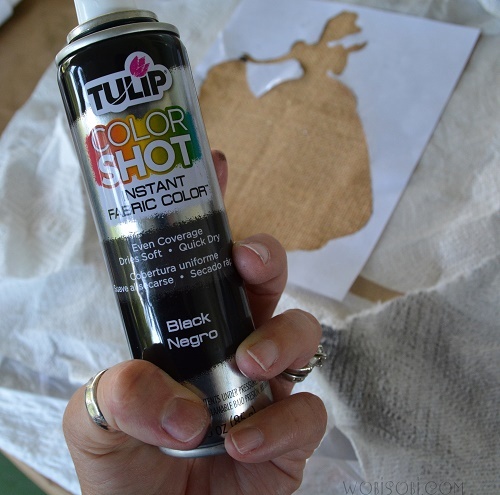 Colorshot Instant Fabric Paint ! Check out my latest DIY for I Love to Create.